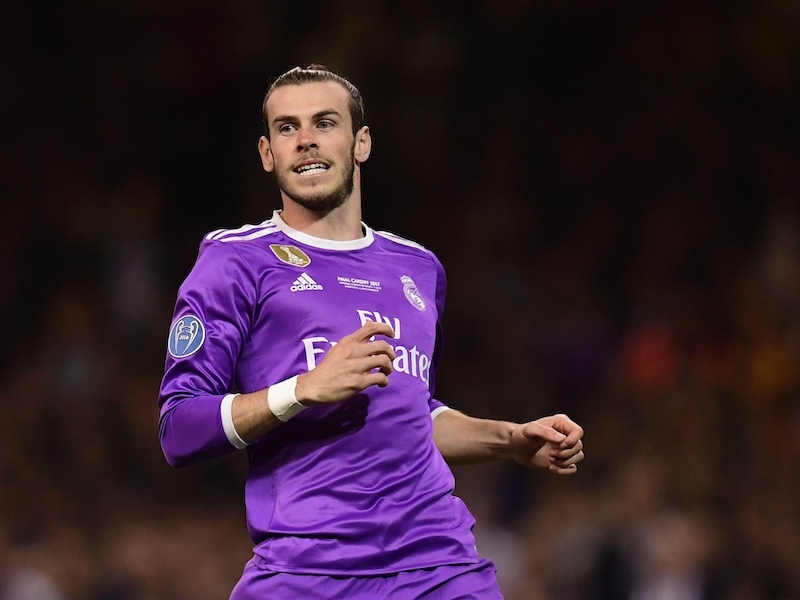 Home Transfers Do free transfer links show Spurs’ long-term plans? 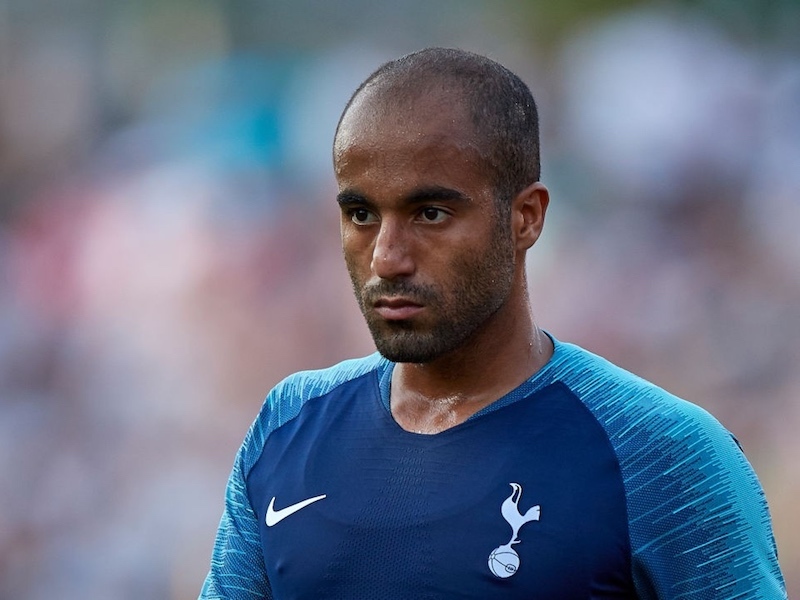 Do free transfer links show Spurs’ long-term plans? Reports from Turkey claim that Spurs have agreed a deal to sign Mehmet Topal from Fenerbahce on a free transfer. The 30-year old defensive midfielder would certainly bring experience to the midfield, having played 56 times for Turkey and won titles at both Fenerbahce and his former club Galatasaray. A holding midfielder who has experience of playing as a central defender, Topal could be the right man to provide cover and competition for Eric Dier, whose ability to drop back into central defence is key to Tottenham’s tactics. The news comes a week after Spurs were linked with Lassana Diarra, another experienced defensive midfielder available on a free transfer this summer. While such a move may seem to go against the pattern of signings made under the reign of Mauricio Pochettino, it makes sense in terms of the development of Dier. Were the club go out and spend big money on a player like Victor Wanyama, there would be a pressure to give them plenty of football. An older player getting their last major move is more likely to accept playing second-fiddle to Dier. There’s also the progress of Dominic Ball to think of. The on-loan 20-year old is currently impressing in the Dier-role while at Rangers and is likely to spend at least another year away from White Hart Lane. A short term fix looks to be what’s required and we shall soon see if Topal will be the man to fill the gap. Having watched Dominic Ball play against Celtic on Sunday I believe he would develope into a wonderful defender/mid fielder. He is comfortable on the ball and does not waste many passes. Sadly, he cannot play in the final so Tottenham have a wonderful player that has come through the Spurs system. Keep on the books and promote him to the first team squad now before he gets picked up.